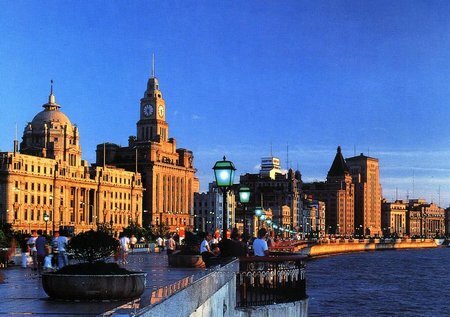 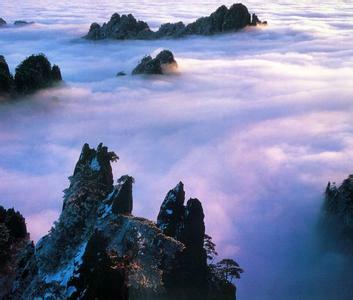 5 days Shanghai and Huangshan (yellow mountain)+hongcun village private tours. 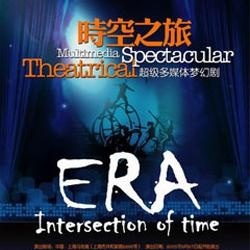 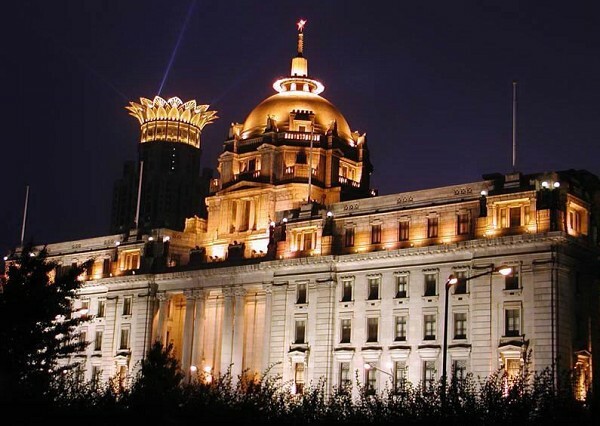 Pick from hotel to watch shanghai ERA acobatic show .Miss it ,and you miss Shanghai.english speaking driver will bring you to the theater and get discounted show tickets. 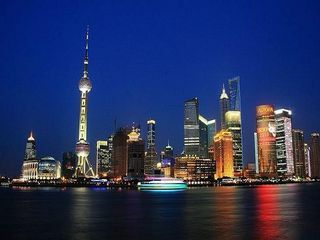 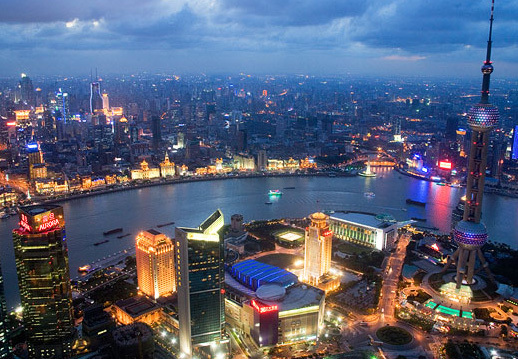 5 nights in holiday inn express hotel (two nights in Shanghai,one night in Suzhou ,one night in Hangzhou).380 usd /pax ，shanghai Hangzhou private tours for small group . 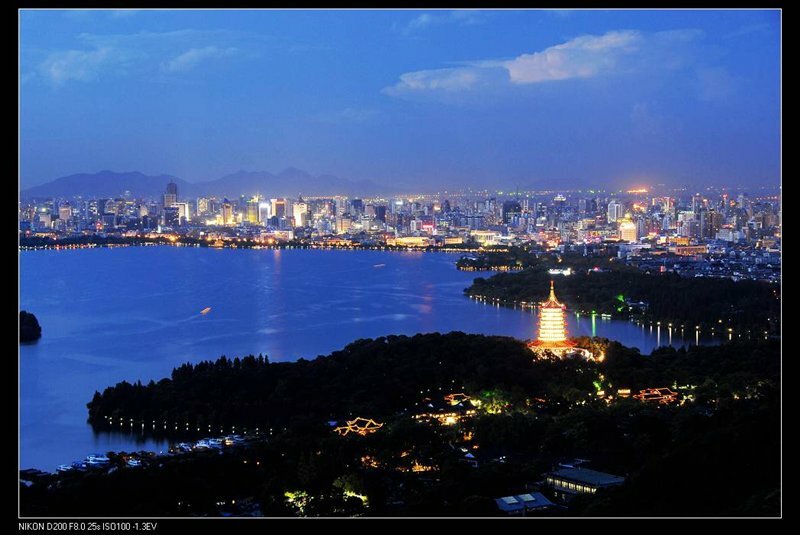 Hangzhou High-Speed Train Tour From Shanghai(or any other place)2days tour,Hangzhou private 2day tours include "impression west lake show"